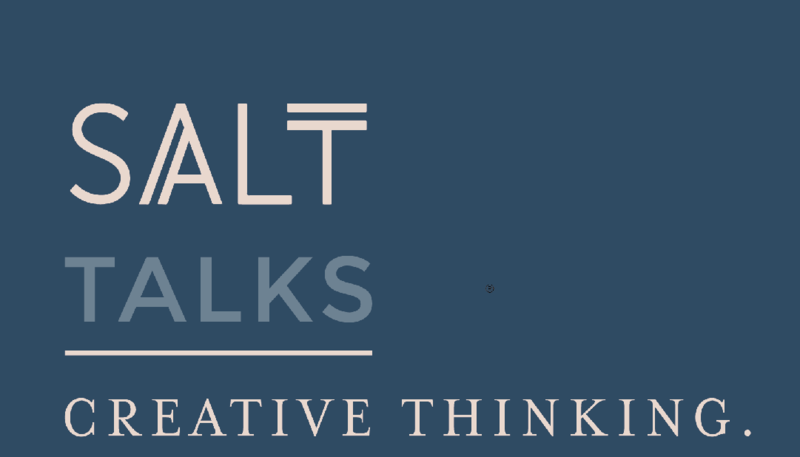 SALT proudly present SALT Talks hosted by Claire Blesing and Jack Ritchie. Business Developer / Graphic Designer, Claire Blesing of ‘Ville Creative’ talks about how ‘creative thinking’ can benefit business innovation, personal development and change the way we think. PART 2: Panel interview (Q&A) with local business owners, creatives and entrepreneurs to discuss the value of collaboration, ‘standing out’, business growth and the importance of ‘Brand Strategy’. Entrepreneurial Concepts & Collaboration – Elouise and Jemma from Lightbox Coworking, The Rebel + The Rogue and Rascal.